Many companies, even those tasked with maintaining and growing a proven brand, can run into problems when it comes to social media messaging. 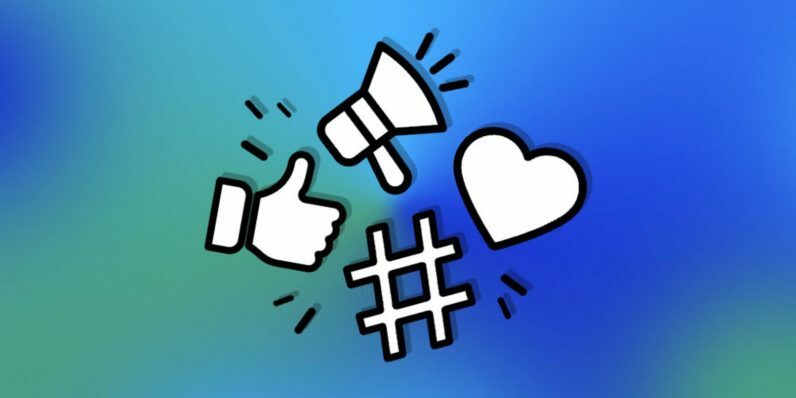 Between the change and diversity of popular social media platforms jockeying for position along with the dearth of qualified social media managers available, it’s not hard for a business to run into trouble carrying off a successful social media campaign. That means if you can internalize training like the Social Media Management Pro Bundle (now $34, over 90 percent off from TNW Deals), you can put yourself in place to land a critical job with a company in desperate need of online expertise. Your training starts with Become A Freelance Social Media Manager, a comprehensive overview of what it takes to be a one-person social media machine in support of your own career path. From there, the instruction gets more specialized, focusing attention of driving connection and engagement for advertising on platforms like Twitter (The Complete Twitter Marketing Bootcamp 2017), Instagram (The Complete Instagram Marketing 2017 Training) and Facebook (The Complete Facebook Ads 2017 Training). You’ll also get coursework taking you deeper inside venues that don’t link to a particular social media platform, such as how to angle marketing through blog pages (Blogging For Business: 3x Traffic Without Ads) and even old-school email lists (Email List Building: 4 Systems To Grow Your List). From building posting practices to search engine optimization to knowing what content works with which audiences, you’ll amass tactics every company worth working for covets. You can build your social media management resume with this training, a $1,000-plus value, on sale now for only $34.